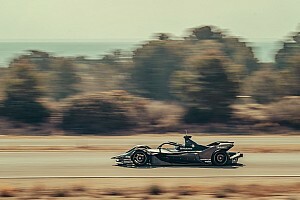 FE made its return to mainland China with last weekend's Sanya race, which took place three and half years after the second Beijing E-Prix. 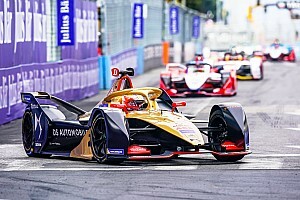 Agag explained that officials from the electric series are "discussing some possibilities" about a new race in Shanghai, as well as having ongoing talks with the Hong Kong government about the future of that race. 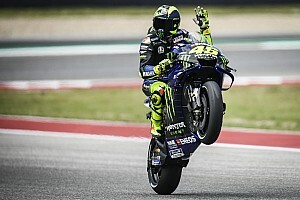 Motorsport.com reported earlier this month that the Hong Kong event's ongoing position on the FE calendar is currently uncertain due to construction works being planned for near the track, and the circuit length needing to be increased at the request of the FIA. 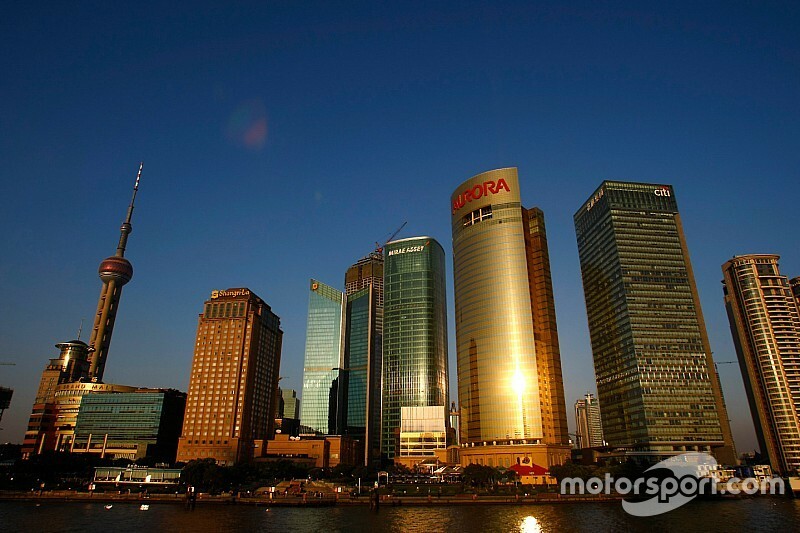 "We are discussing some possibilities in Shanghai, yes," Agag told Motorsport.com. "For next year. And we are discussing possibilities to stay in Hong Kong. "I met representatives of the Hong Kong government and we had some representatives [at the Sanya race]. "We're looking at those two very strongly. Those are options but there are also more options. We are now just choosing." When asked if a Shanghai race would be in addition to a return to Sanya, Agag said: "Could be both." 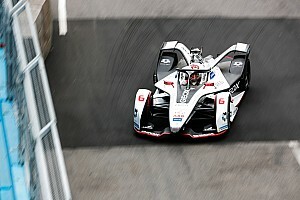 FE representatives also spoke with Hong Kong officials following the recent race in the Special Administrative Region. Agag explained that FE still "don't know yet" how the talks will conclude, but said he expected to know the outcome in "maybe a month". "There is definitely very strong ambition from both sides to keep the race in Hong Kong," Agag continued. "The track has limitations, in terms of space and distance and length, so we have to address that. There are still a number of question marks around it. "I would say it's 50-50 right now. Everything [Shanghai and Sanya] is 50/50." The inaugural Sanya race took place on a 1.3-mile track on Hainan Island's Haitang Bay coast, over 15 miles outside of the city of Sanya. Agag explained that this was because "there was no way to find a loop for the roads and space for the paddock [in Sanya]". "Once we decide a city, then we do a feasibility study and the feasibility study in this city didn't show any potential space suitable for a track," he added. "Haitang Bay had these wide avenues, and is also very easy for hotels, so we decided to come here."